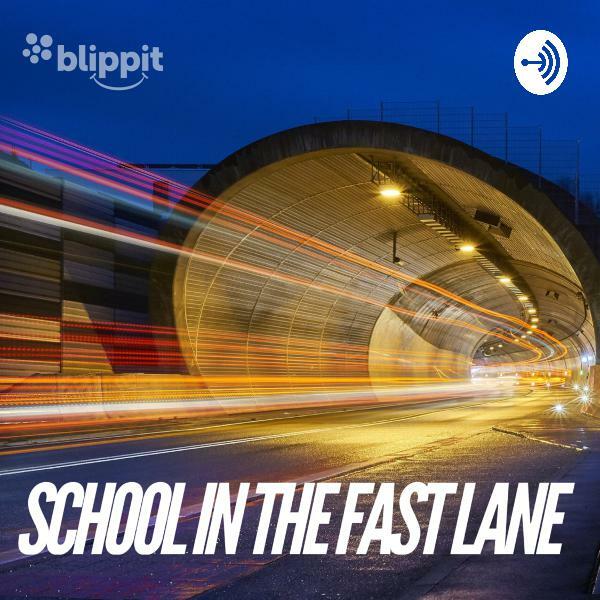 School in the fast lane | Listen Free on Castbox. Brand new for 2018, I'm talking about the reality for schools of being in the fast lane & having the mindset/tools to engage with parents through social media & specifically Facebook - it's my favourite topic! Episode 2 - Stick a smile on it! Episode 1 - You've not met our parents!